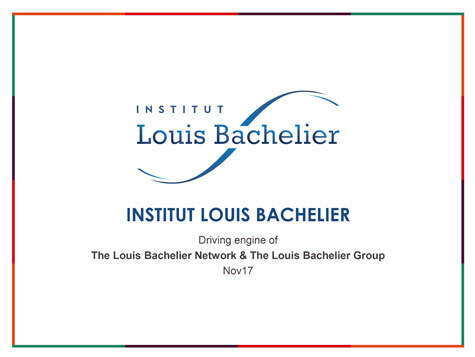 Established in 2008, the Institut Louis Bachelier is a partnership-based research network in economics and finance. It brings together academic institutions, companies and public authorities with a view to shedding light on economic issues. The Institute structures its research programmes around four major transitions: banking and financial, demographic, energy, and digital. 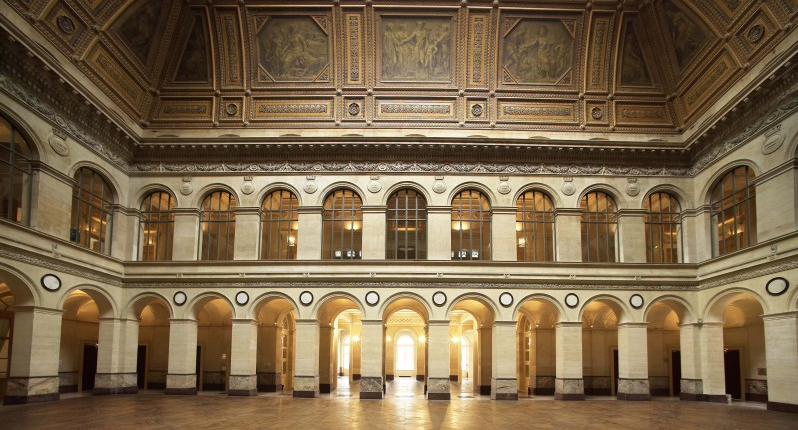 From the outset, the Institut Louis Bachelier has been supported by the Directorate General of the Treasury (DGT) and the Caisse des Dépôts et Consignations (CDC). In 2013, the CDC reaffirmed its confidence in the Institute by renewing the partnership for the period 2014-2015. The support of the DGT and the CDC demonstrates the commitment of the public authorities to French research in economics and finance. It also attests to the general interest value of the Institute’s missions. Trade can only take place if at a given moment buyers and sellers adopt the same “viewpoint” (probability law) on future price fluctuations. The principle of intertemporal price consistency is accepted by the market players. From these he then deduced then that the distribution adopted by market players for the variation of prices could only be that of “Brownian motion”. The existence of a “pricing” probability distinct from statistical probability is central to Louis Bachelier’s thinking. These original ideas were used in the financial markets after only their linkage to the idea of a hedging portfolio proposed by Black, Scholes and Merton in the 1970s. Nevertheless, they opened the way to original mathematical developments, in particular the important idea of stochastic calculation, with very varied fields of application. These new tools made possible the effective use of the hedging portfolio.